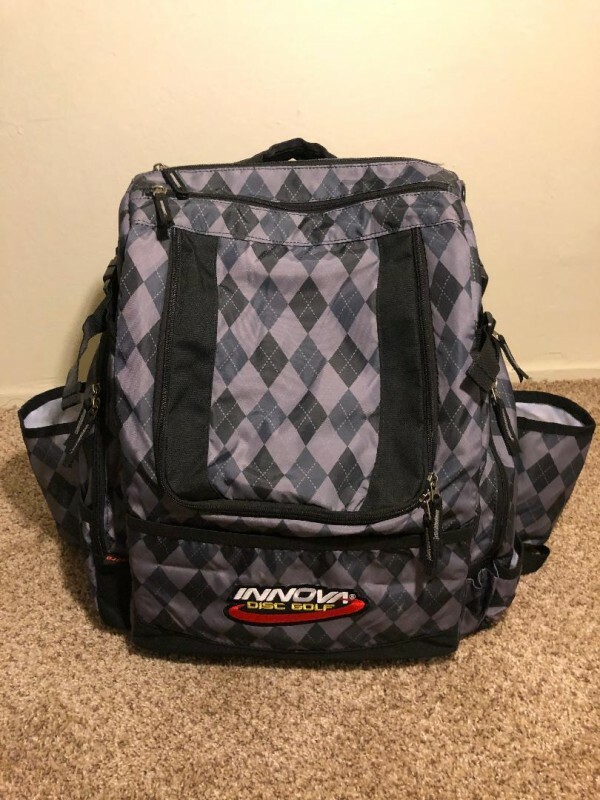 Made with tougher material the HeroPack has large side pockets that expand when you need to carry bulky items or more gear. Waterproof top zippers, water resistant zipper flap on main compartment, and extra reinforcement of top and sides make this backpack Super. Trust it to let you focus on what matters. 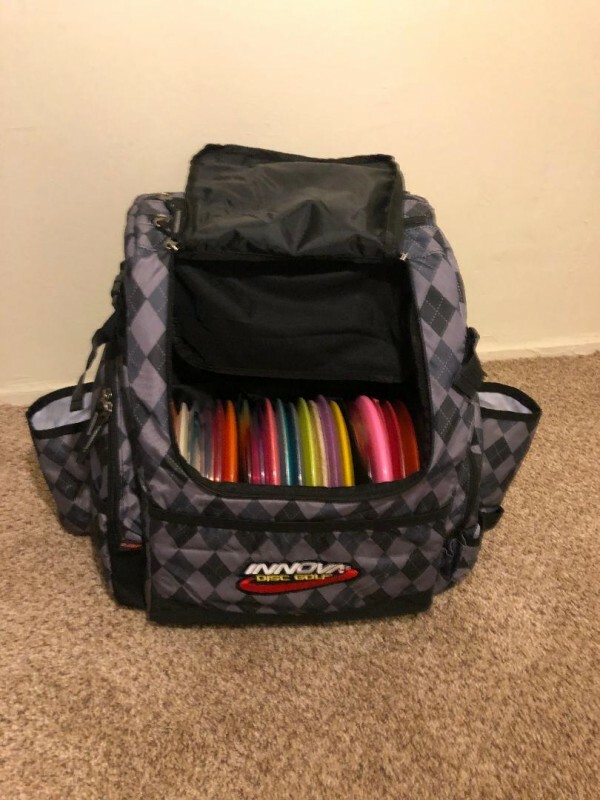 The 25+ disc capacity and lightweight style make the Heropack the perfect choice in Disc Golf bags. Designed to accomodate a multitude of needs and accessories, the Heropack also won't empty your wallet.